A major contribution to the length and health of my hair is protective styling. If you have followed my journey, you know in the beginning I lived by wigs, sew-ins, and buns. Recently, I decided to go back to more wigs. 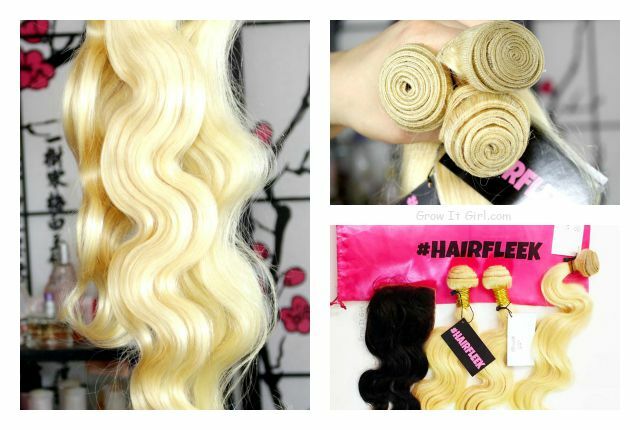 I was super excited to try #HAIRFLEEK’S Brazilian body wave in Russian blonde. I thought the color was gorgeous and it allow me a number of coloring options. OK, for a second I considered doing a purple ombre. I think I might do that on a future wig or even my hair. Can I tell y’all how gorgeous this hair is in person? The funny thing is the hair was delivered to my office instead of me, so I had to pick it up. The office manager wanted to see the hair and started talking about how pretty it was as soon as I took it out. Her comment was about how heavy the bundle was…heavier than the ones she normally gets. She started playing in the hair and talking about how pretty and soft it was considering the platinum blonde color. The first thing I did was a sniff test because I have received some stinky hair. 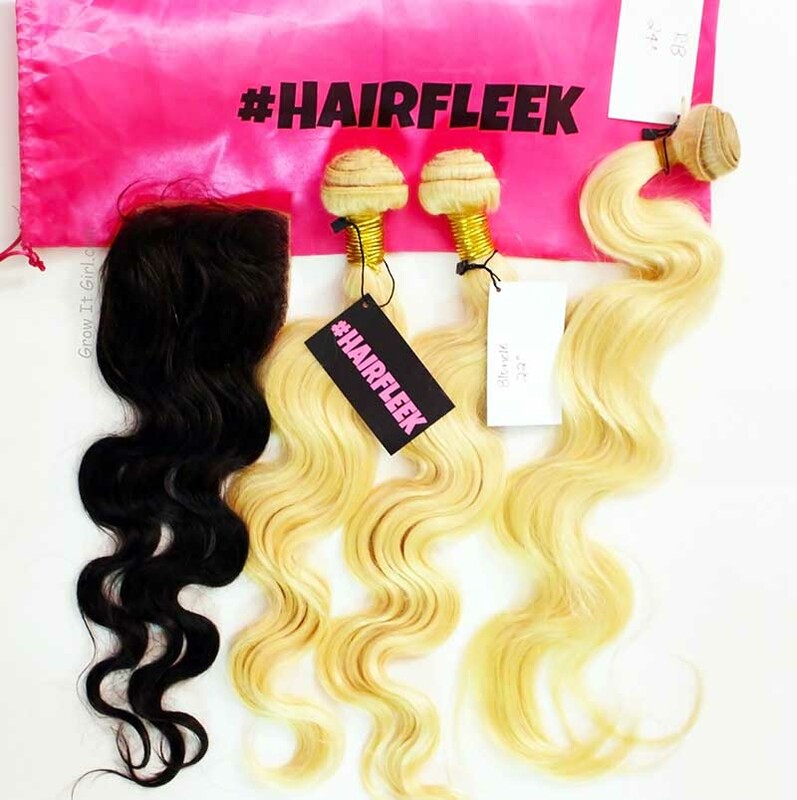 The #HAIRFLEEK Brazilian Body Wave hair looked, felt, and smelled great. 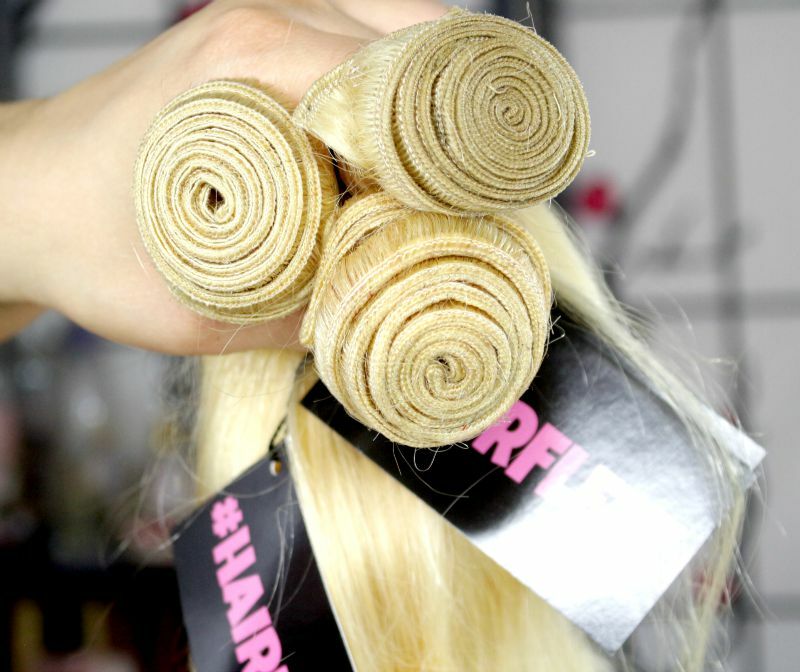 Like I said in my video, it smelled like baby doll hair but make no mistake about it…it’s real! Check out my video for more details. I plan on showing you what I do with the hair and giving you a final review after I wear the wig I make for a bit. FTC: I’m so fortunate to be sponsored by #HAIRFLEEK for this video. 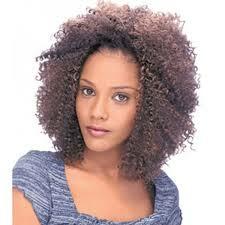 All opinions on of the hair are my honest and true thoughts about the hair and service. I purchased Brazilian body wave a week ago. the hair came quickly, nice packaging with free edge control. 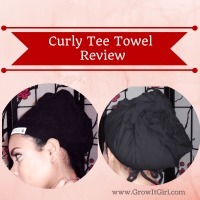 the hair did not have a bad odor, however, there was no curl pattern after i washed it. 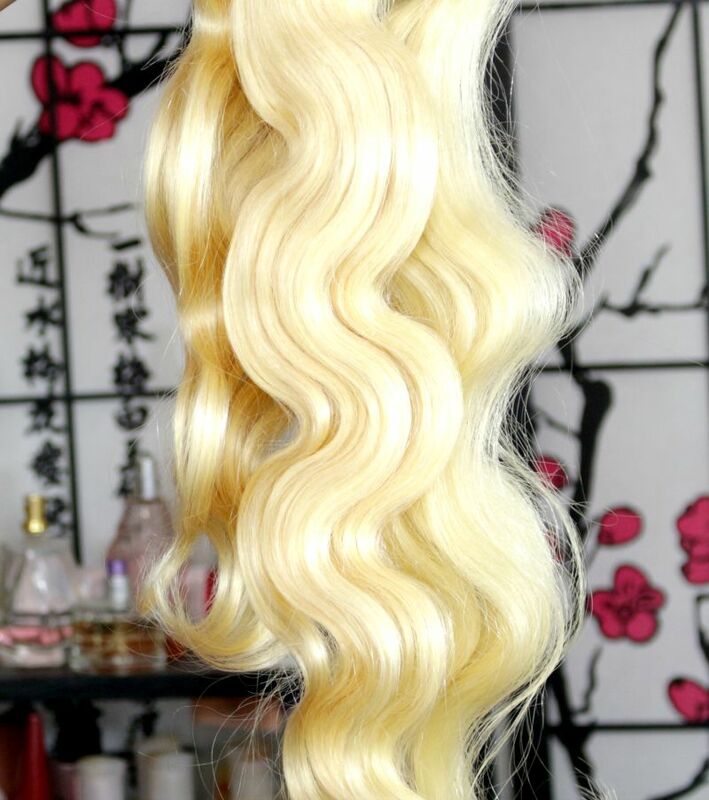 i was disappointed because i purchased a new closure in body wave so it doesnt match and i like to wear it wet and wavy some days. i guess i wont be able to do that. the hair itself is nice tho with minimal shedding and it has alot of body. just no wave. I didn’t even think about lightening the closure and leaving the color. That’s a good idea. Yes, wig season is coming.